Open thread for all the things. A round-up of reactions to the Arkansas and Mississippi marriage decisions. Add Mississippi to the list. 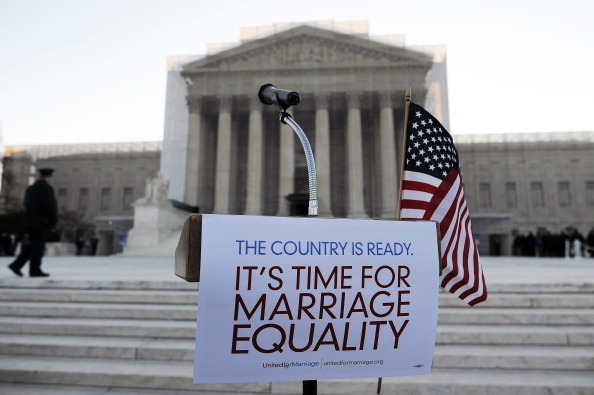 Arkansas marriage ban struck down. Given the importance of the issue—who decides important issues in our constitutional democracy— and the split among the circuits that allows the citizens of some States, but not others, to vote on the definition of marriage, Michigan does not oppose review by this Court. Instead, it asks this Court to affirm. A stay has been in place since the judge issued a preliminary injunction against the ban back in February.